Farhad Manjoo, former Slate technology columnist, recalls his favorite piece from his time at the magazine. The New York Times’ technology columnist remembers a classic #slatepitch. Since our founding in 1996 (1996! ), Slate has published tens of thousands of articles. We’ve asked a group of former Slatesters to direct you to pieces they remember fondly from their time at the magazine. 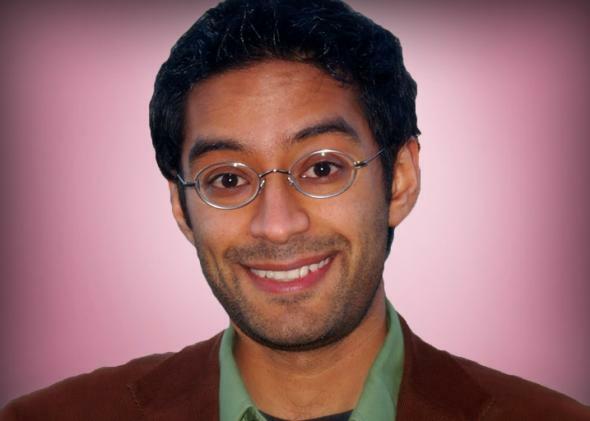 From 2008–2013, Farhad Manjoo was Slate’s technology columnist. Manjoo, the author of True Enough: Learning to Live in a Post-Fact Society, currently writes about technology at the New York Times. It’s hilarious, it’s right on, it’s contrarian in the best Slate tradition, and conceptually, it’s both obvious and surprising: Even though everyone hates being roped in to expensive, impersonal birthday dinners, nobody had made that point until John did.